Now is your time to push them around! 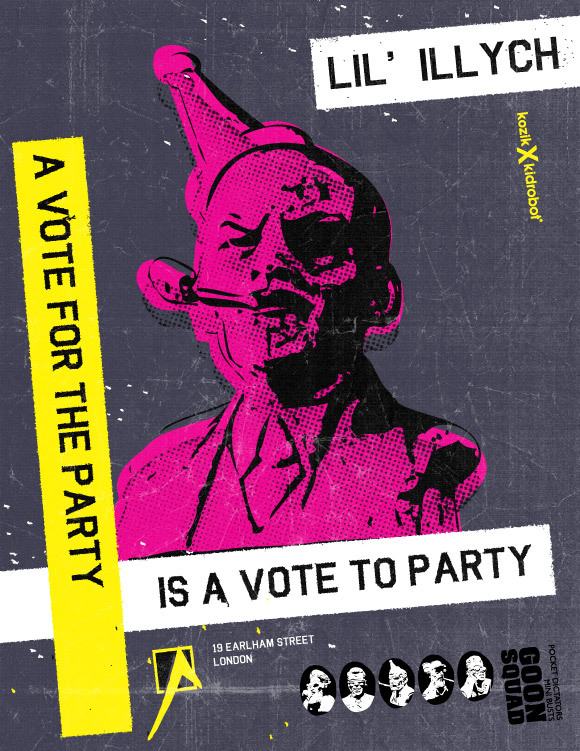 Kidrobot London and the Goon Squad’s Lil’ Ilich want to remind you — A vote for the Party is a vote to party! Get your rocks off with the most diabolical dictators to ever fit in your pocket now! The post A Vote For The Party Is A Vote To Party appeared first on Kidrobot Blog.